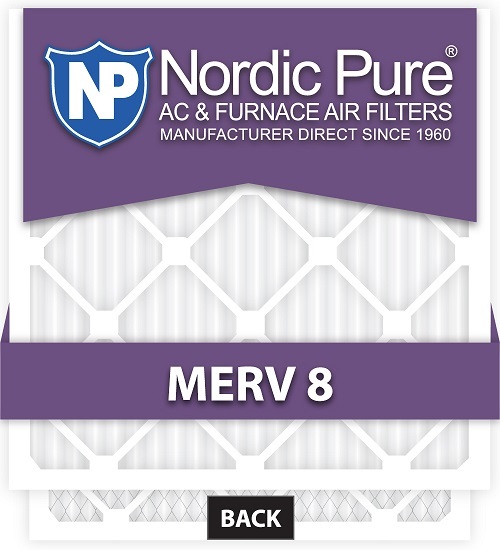 These air filters have a nominal size that is in whole inches. The actual size is a fraction smaller. The nominal 2 inch thickness is actually 1-5/8 inch. These Filters Are Sold In Cases of 12 Filters. Price is for a case of 12 filters.